Please note that Menu’s are subject to change without prior notice due to product availability and customer demand. We are delighted to offer a fantastic selection of dishes on our Set 4 Course Group Menu at a fantastic price point of 35 euro. This menu is only available to groups of 8 people or more. Don’t forget we have ample car parking directly beside the restaurant. Pollo alla Parmigiana –Tagliatelle Pasta in a Basil Cream Sauce, chargrilled Chicken Fillet, garlic, lemon juice, Parmesan cheese, red onion and mushroom. Please note that a booking deposit of 10 euro per person is required as confirmation of your reservation. Deposits can be processed securely on line if more convenient for you. Given that we will purchase product for your event, prepare it and have service staff rostered to cater for your needs…..you would forfeit the full price per person of the meal for any no shows. We appreciate your understanding on this matter. With 48 hours prior notice the forfeit would be at the reduced rate of 10 euro per no-show. Service Charge of 10% is applicable for groups of 8 or more. 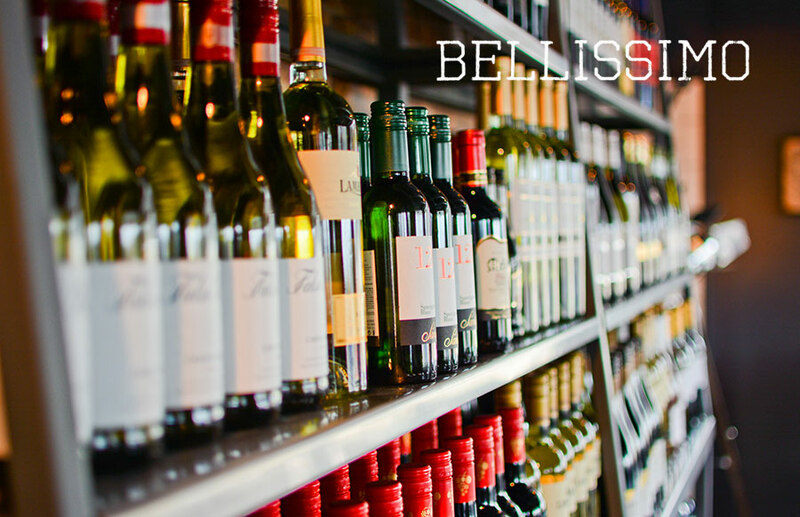 Welcome to Bellissimo. Serving great food in Waterford for 19 years. All our pasta dishes are made fresh in-house and cooked to order. We guarantee freshness and quality and served as nature intended, free from all artificial flavours or colourings. Pizza at Bellissimo has one secret ingredient….our base!…..Made several times a day in our kitchen & served crispy, kids love it, with or without toppings. 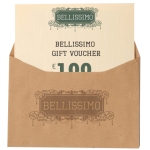 Food to go – A select take away menu which offers you a taste of Bellissimo in the comfort of your own home. Thin & crispy bases, crafted with care and baked in our traditional stone oven with only the finest selection of toppings. If you have a list of favourite toppings tell us and we will tailor make your pizza . . .no prob! Top tip. . . please make sure the bowl are going to use for your pasta has been preheated. . . .
Pollo all Parmigiana Fillet of Chicken marinated in Olive Oil and Lemon overnight, chargrilled to perfection, topped off with Parmesan shavings and served with Tagliatelle Verde Pasta in a Basil Cream sauce. (Can be served with Penne Pasta if preferred) €15. We may be able to offer you one of our main course dishes from our Evening Menu if it’s of interest to you. Menu is subject to change without prior notice – as it is seasonally focused and dependent on the availability of ingredients. We appreciate your understanding. If you would like make a reservation request, please click the button below and submit the form and we will reply to you as soon as possible. All details treated confidentially. Why not visit our Roof Top Bar for an after dinner drink.. Be our guest!